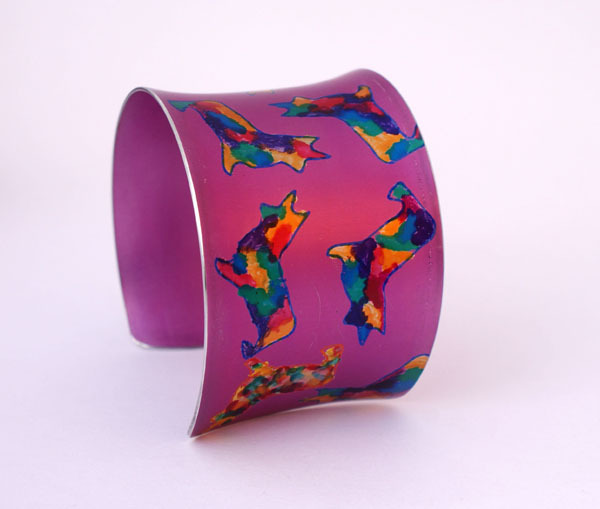 ​Welcome to VCJ, a colourful contemporary collection of unique designer jewellery, carefully crafted from anodised aluminium and hand painted and handmade in the UK. 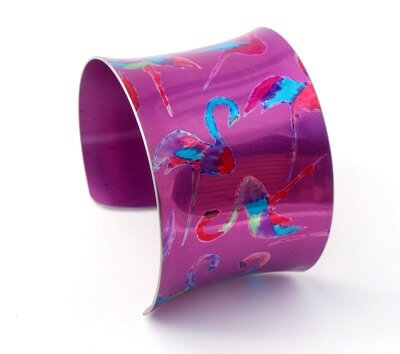 Strikingly bold designs are produced in an array of stunning colours to suit every occasion and offers the wearer a distinctive style along with lightweight appeal. In a selected few pieces, quotes are inscribed on the inside of the bangle and range from artistic sensibilities to more mischievous and defiant citations. Timeless in style and originality, these vibrant collections are constantly being created and pieces can be purchased directly from the online shop. This is only a small selection available so please contact me if you can't find what you're looking for. 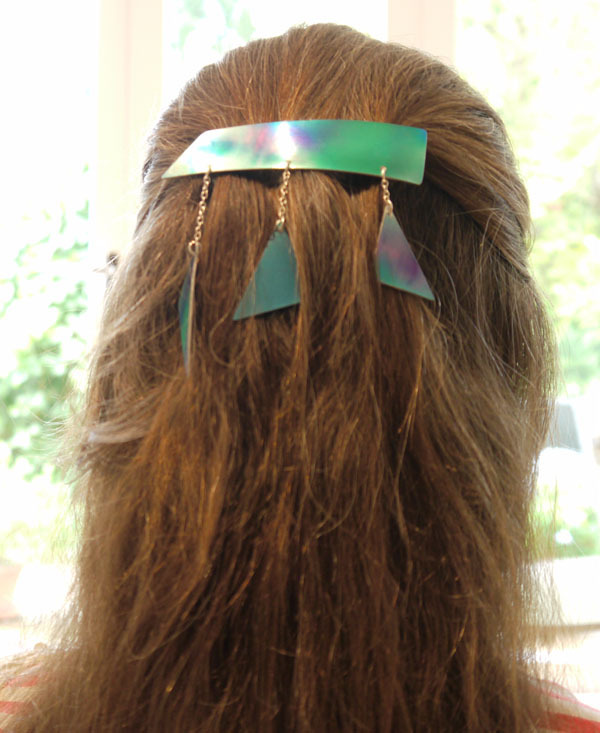 Earrings can be adapted to clip on, screw ons or pierced and bangles/cuffs are flexible and can be adjusted to open or tightened around the wrist. We're always looking for ways to improve so if you have a minute to fill out this short survey it would be very helpful. ​Thank you.